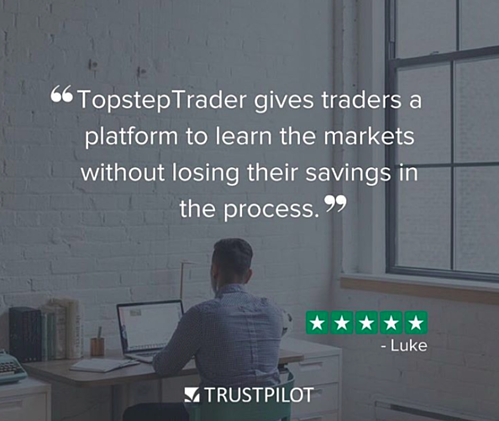 "TopstepTrader, which was founded in Chicago in 2012, has a service to help the at-home day trader develop good habits and an appreciation of risk management, and if funded by the firm, keep 80% of the profits." Founder and chief visionary officer Michael Patak [...] wants to provide a learning environment for rookies, and offer those who are successful a chance to trade his firm’s money. “Our goal is to make you be accountable for your actions, and follow basic risk criteria,” Patak says. There's a whole lot more to the article, and we'd recommend you give it a read. 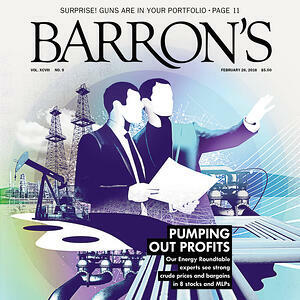 And while we love what Barron's said, we're even more proud of what traders have said about us. 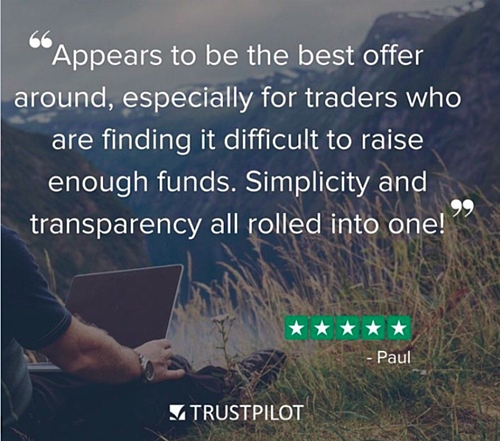 We've funded more than 100 traders in February. 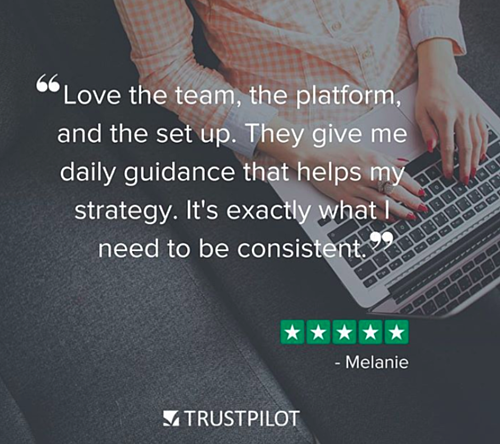 Think you have what it takes to earn a Funded Account®?